When all you need are the basics. Start with the neighborhood you like and go from there. 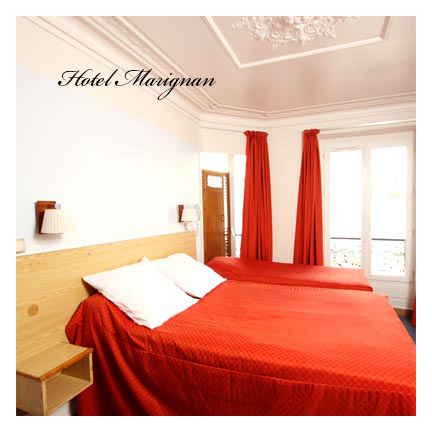 Some great deals in Montmartre and Canal St. Martin . . . a little out of the way but with beaucoup de charme. Now you splure on food. This two-star is situated just a one-minute walk from Place de la Republique, near the hip Oberkampf and Bastille neighborhoods. 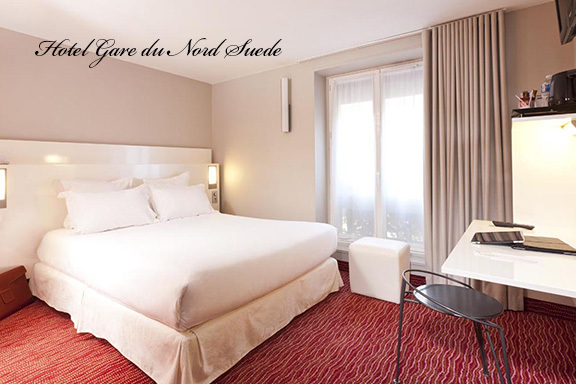 Located across the street from the Université de la Sorbonne in the Latin Quarter. Where a lot of Rick Steve groupies stay. A tad over $100 but a safe conservative location. Don’t expect frills or chocolates on your pillow. For romantic types looking for a simple, historic, and central hotel. One of the best locations in Paris. On one of Montmartre’s most charming streets. 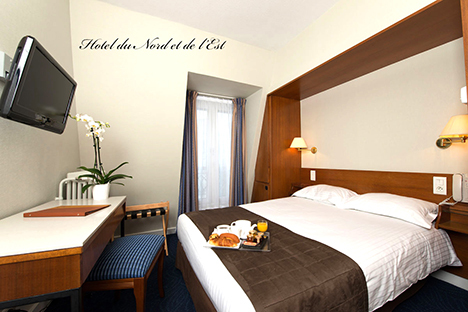 Remember to book your reservations EARLY for the cheapest prices and bring your No Worries Paris guidebook along.